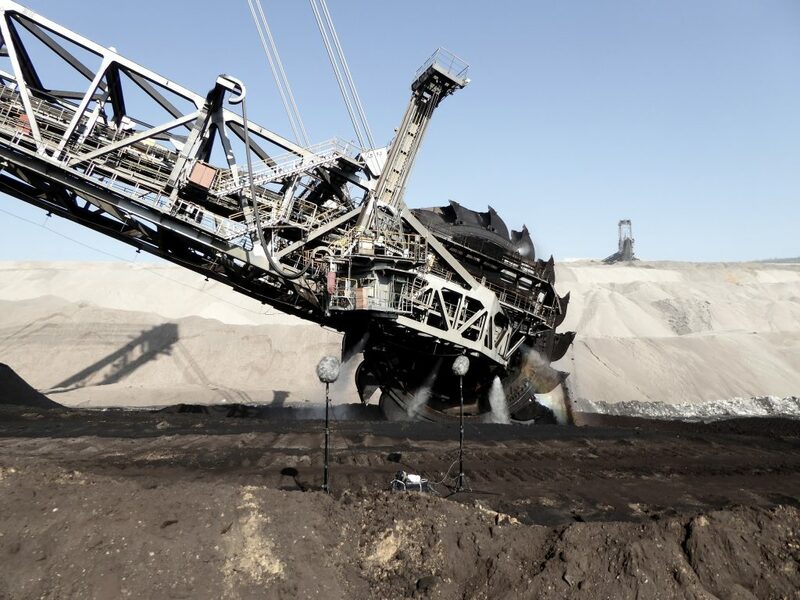 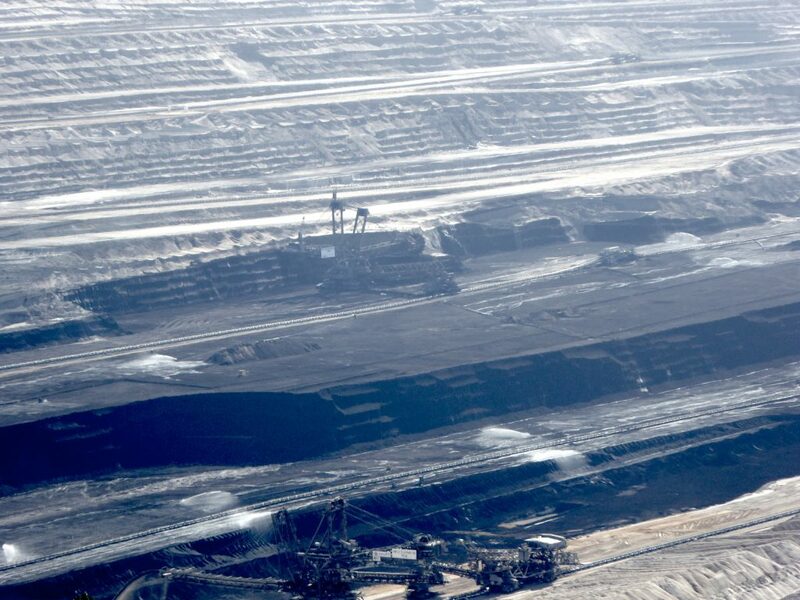 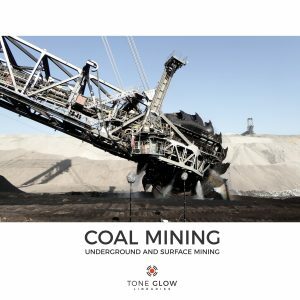 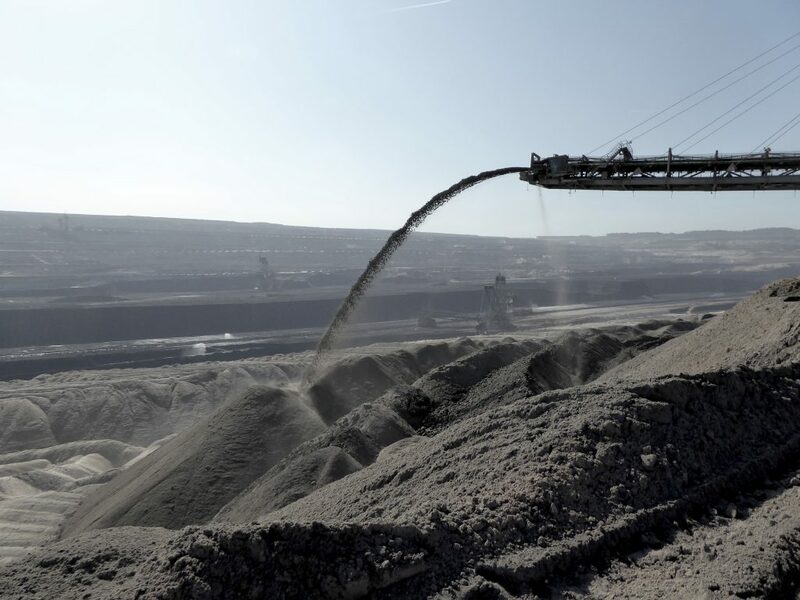 “Coal Mining” is a unique collection of sounds that build the ambience of a momentous industry. 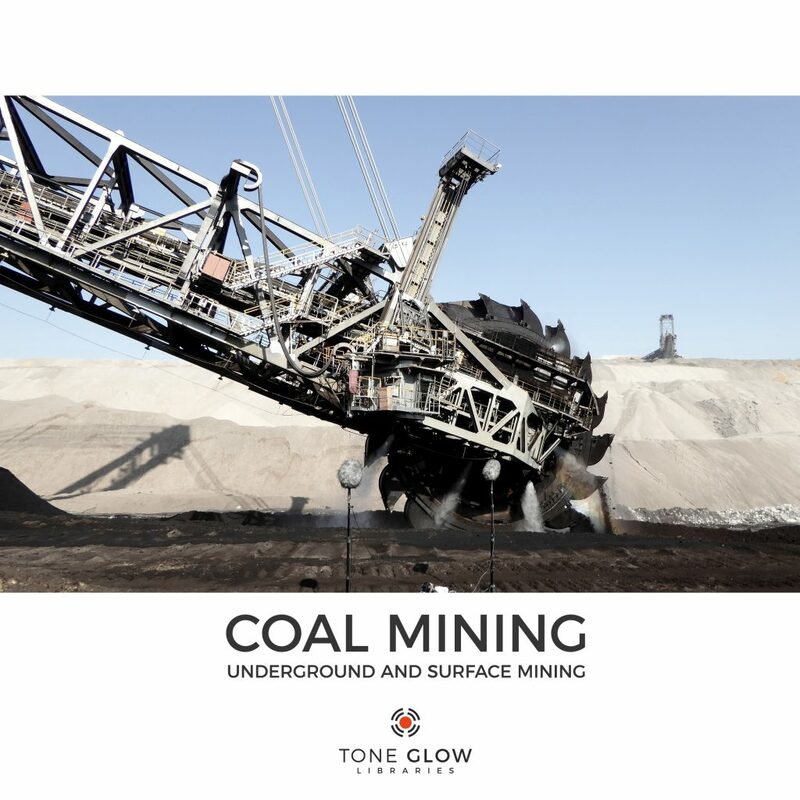 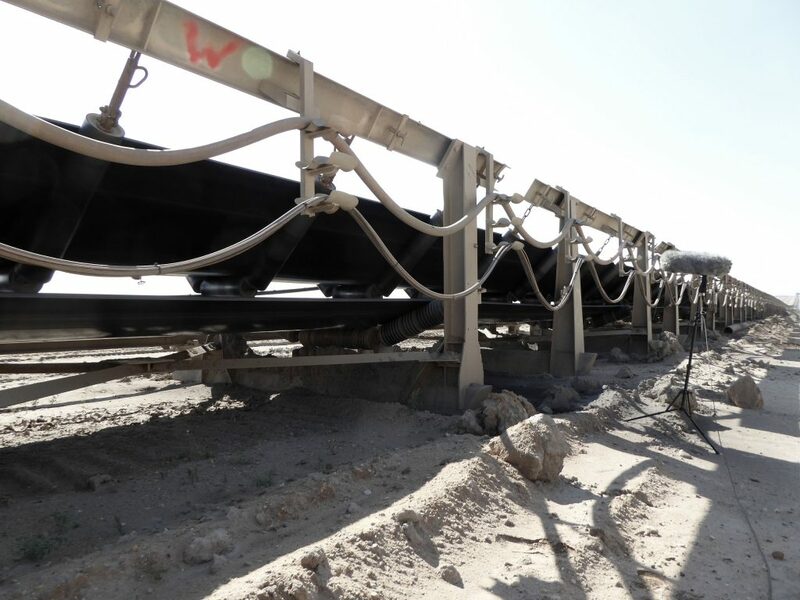 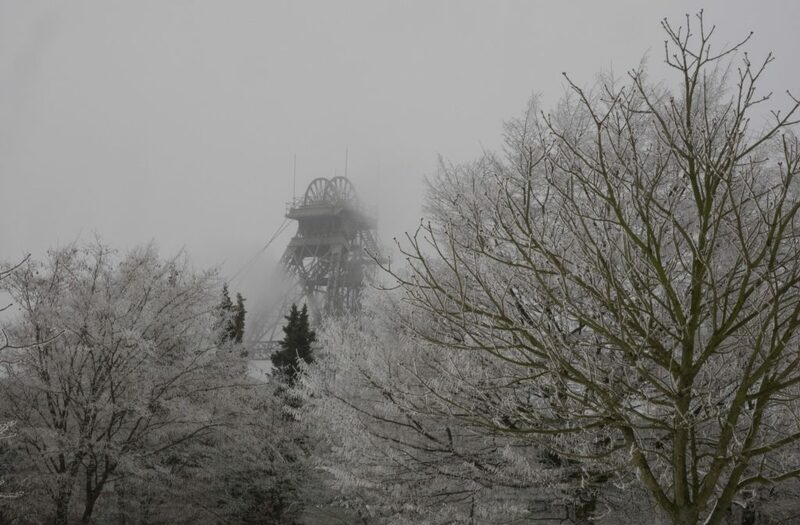 You’ll hear the sounds from two coal mines, one surface and one underground, which are normally closed to the public. 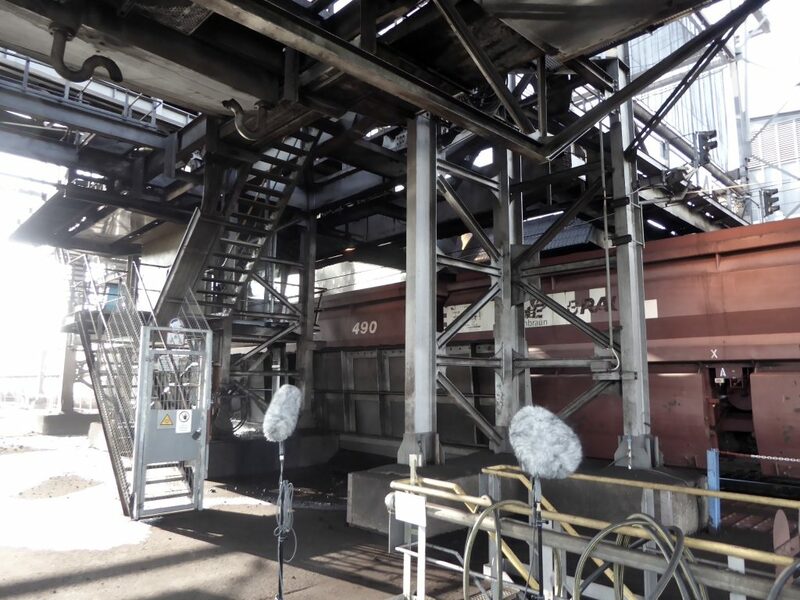 Using Schoeps MK4/MK8 MS / CMIT-5U/CCM8 MS microphones and paired with a Sound Devices 702 recorder, the files are also embedded with detailed Soundminer Metadata.